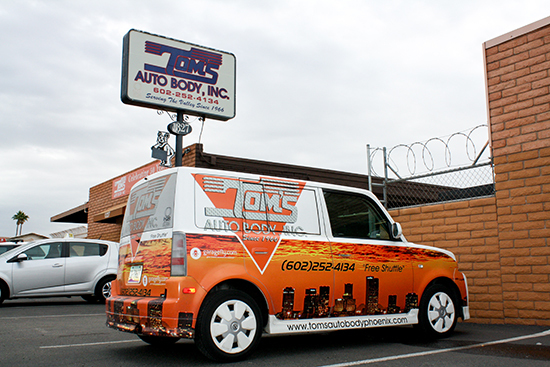 Since opening the doors in 1966, Tom’s Auto Body is among the most experienced Phoenix body shops around. 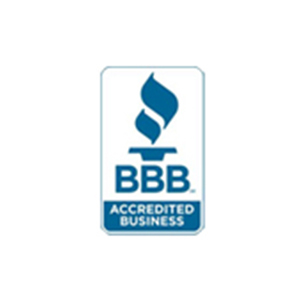 At Toms Auto Body, our specially trained professionals have all the parts, tools, and expertise to repair almost any vehicle on the road. 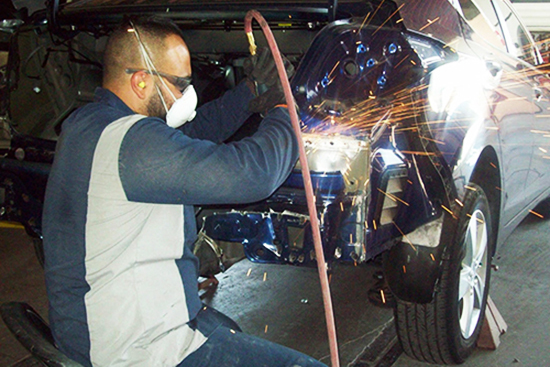 We combine solid craftsmanship and state of the art technology to restore your vehicle to its pre-accident condition. 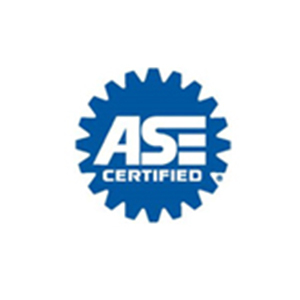 Our facility is staffed with A.S.E. 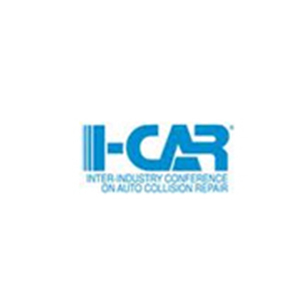 Certified and I-CAR trained technicians to ensure your vehicle is repaired in accordance with cutting edge advances in engineering and factory specifications. 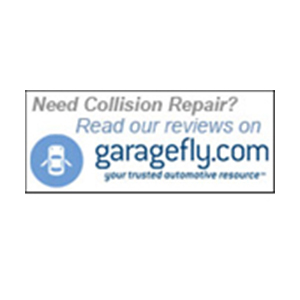 Our dedication to providing quality collision repair has established our reputation in the industry and is why we are a preferred repair center by insurance companies. 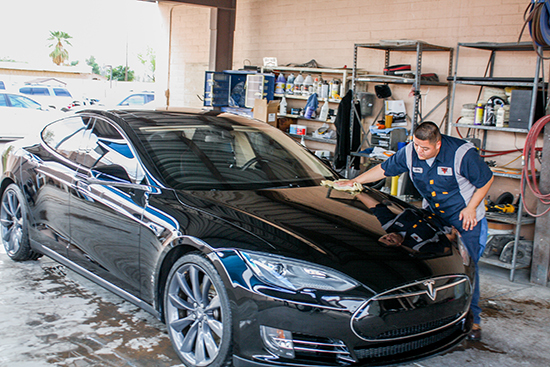 We take great pride in restoring your vehicle to pristine condition. When you’re happy, we’re happy!